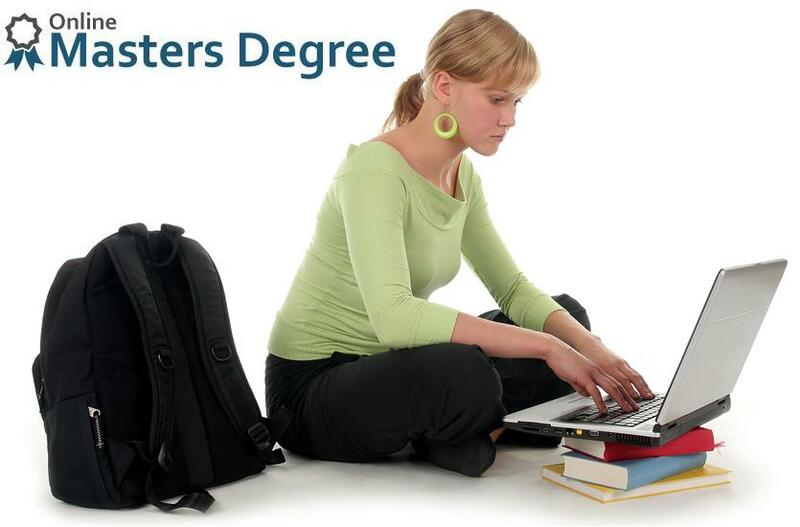 After completing graduation or bachelor degree most of the students opt for a master degree program. 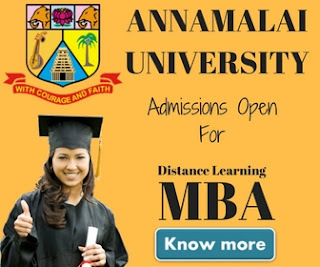 So it is necessary to go for correct master’s degree program to get a good placement afterwards. Sometimes people find it difficult to choose from the various courses offered at master’s degree. Some people find their way to online distant learning master’s degree programs. These online masters’ degree programs save the time of students as they can learn while sitting at home and can give the online examination at prescribed centre of examination. In this article you will find the appropriate online master course to choose from different universities. He/she should have passed CAIIB examination of Indian Institute of Bankers and should be awarded with requisite qualification by the institution. He/she must be working in financial or banking service sector for at least a period of 2 years. He/she should be graduated from well recognised university. 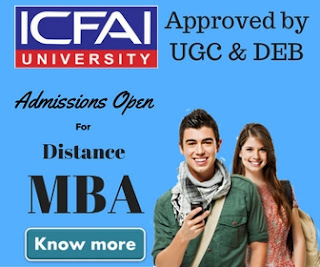 Candidate must be graduated from recognised university. Bachelor degree with specialization of minimum two years in subjects like Family development Theories, Childhood Theories and Human Development Theories. Candidate must be graduated from recognised university and mathematics must be a subject at 10+2 level. Candidate must pass the examination taken by Mumbai University.